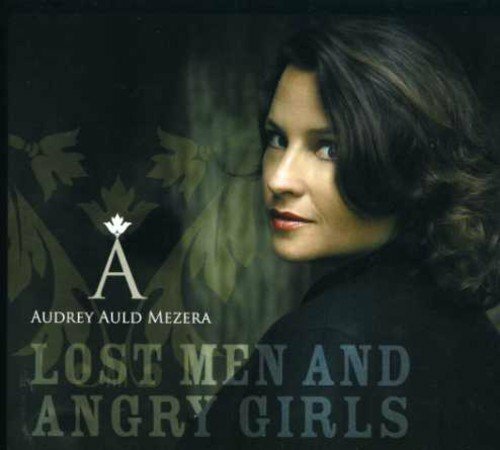 “Lost Men and Angry Girls” is ‘Ameri-kinda’ music – traditional American music influences with strong Australian roots. Recorded primarily in Australia and produced by Mezera’s trusted collaborator, Bill Chambers, the album features duets with Chambers, Nina Gerber, Karl Broadie and Australian Idol finalist Raechel Lee. With humor and compassion, Mezera chronicles the past three years spent living on the coast of Northern California exploring American people and places (Bolinas, Gainesville, Luckenbach, the Carter Fold, Virginia) whilst missing her homeland way Down Under. Also included is the only known recording of a song written by Bonnie Parker of Bonnie & Clyde (“Morphine”).